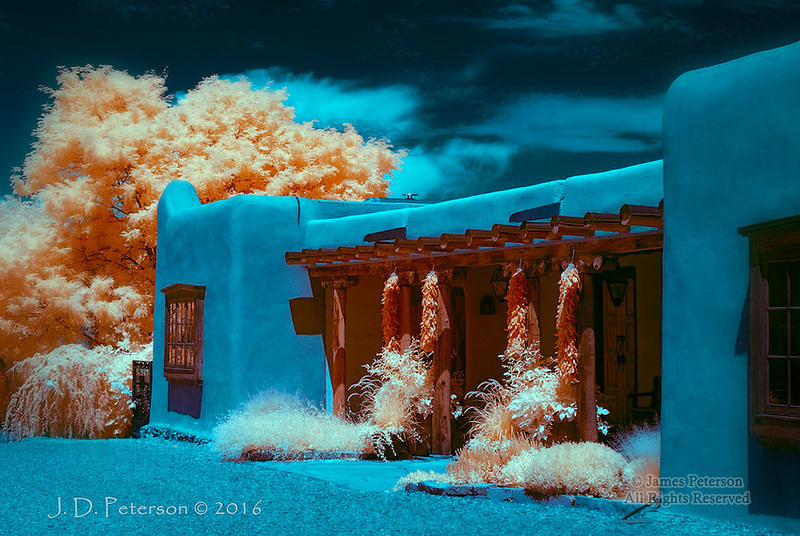 Ristras, Canyon Road, Santa Fe (Infrared) ©2016 James D Peterson. Classic New Mexico themes get a new look in infrared light. Limited Edition - Call Jim at 928-554-4340 for current availability.